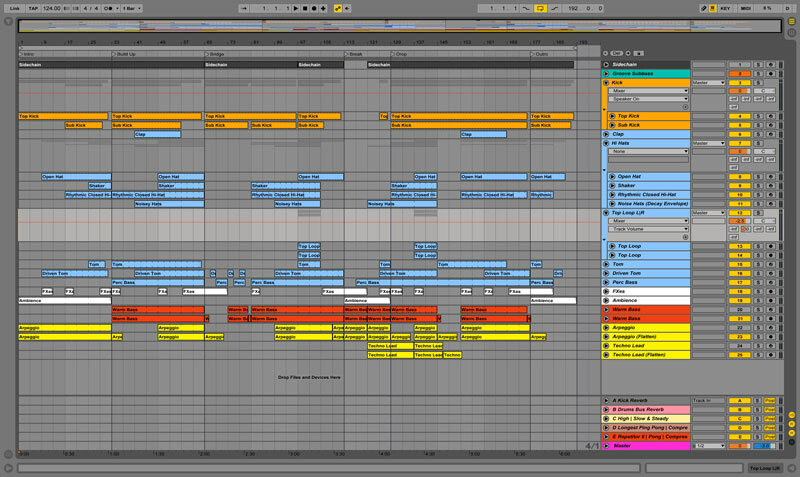 Expand your creativity with Audiotent’s brand new project file for Ableton Live. 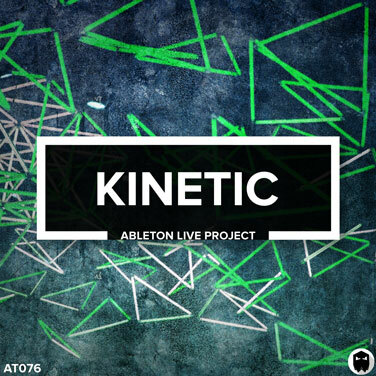 Inside Kinetic you will uncover newfound knowledge and develop your production techniques. Use the template to reverse engineer hypnotic leads, powerful bass lines and driving percussion. Learn how each step of the processing chain combines to add new sonic characteristics. Bringing warmth, depth and clarity to your sound. Discover how each element is carefully designed and apply the same techniques in your next production. Harness the power of Kinetic. You will also need to have Lennar Digital Sylenth1 v2 or v3 installed on your machine. 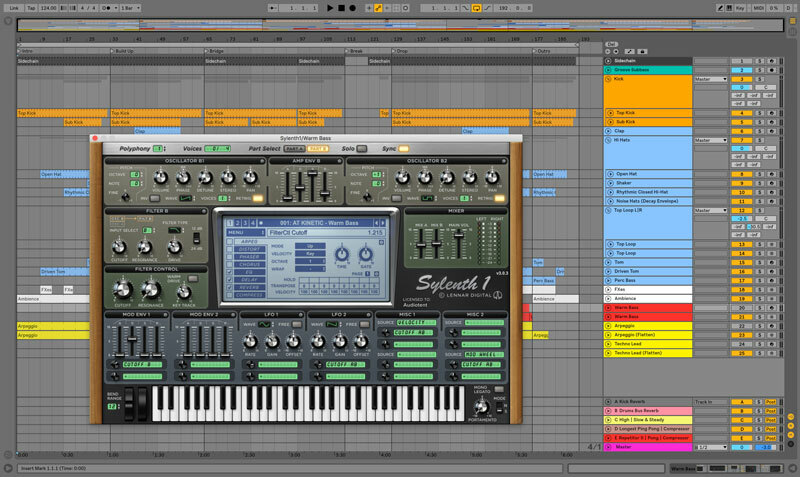 If you don’t have Sylenth1, we have also included the audio stems so that you can open and use the template.